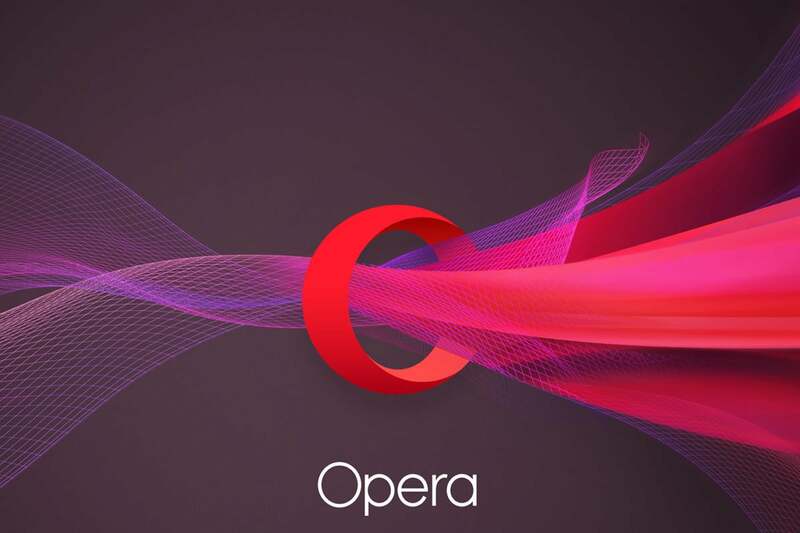 Opera fired a broadside in the web content wars Thursday morning, becoming the first desktop Web browser with built-in ad blocking—and explicitly encouraging users to turn it on to improve their browsing experiences. 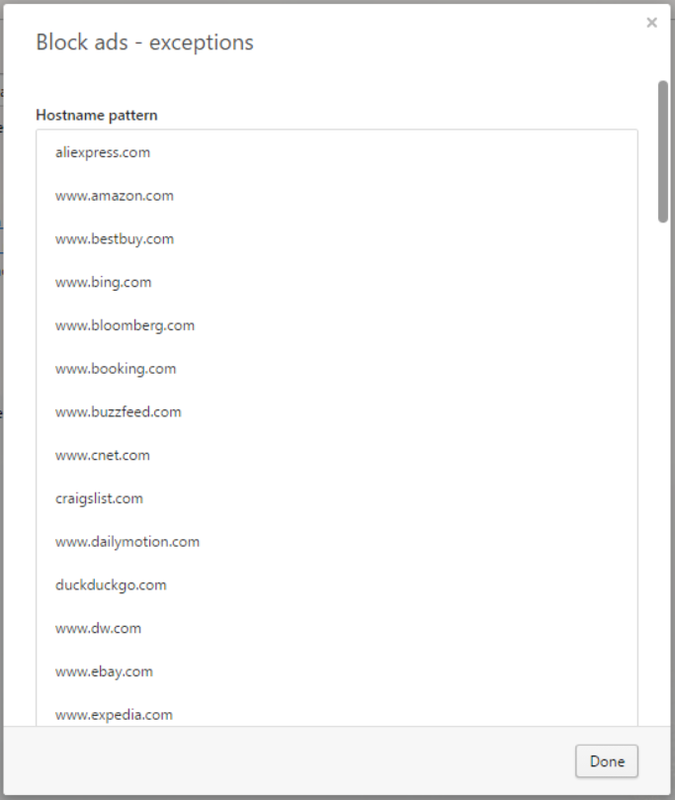 Competing browsers like Chrome or Firefox assign plugins like AdBlock Plus the task of blocking ads. 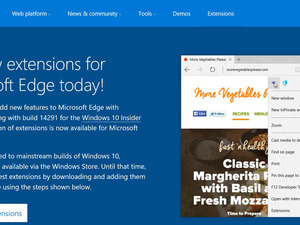 But with Opera’s 37.0.2162.0 developer build for Mac OS and Windows, it’s baked right into the software. 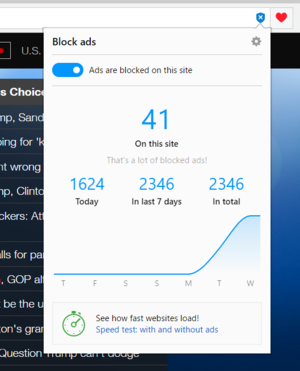 Opera says that turning on the ad-blocking feature can cut page load times by a whopping 90 percent, which PCWorld confirmed using a test build. Why this matters: Google’s business model depends on selling online advertising. 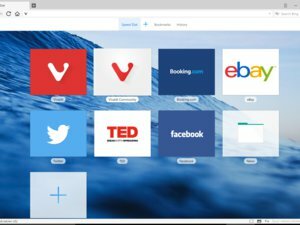 But with a business model that doesn’t depend on online ads (and less than 2 percent market share), Opera can afford to lead the charge against intrusive or annoying web ads. 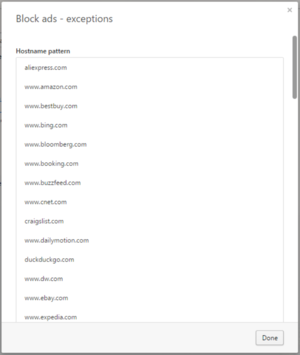 What we don’t know is what the Web will look like when users block ads and “free” content providers restrict access in retaliation. 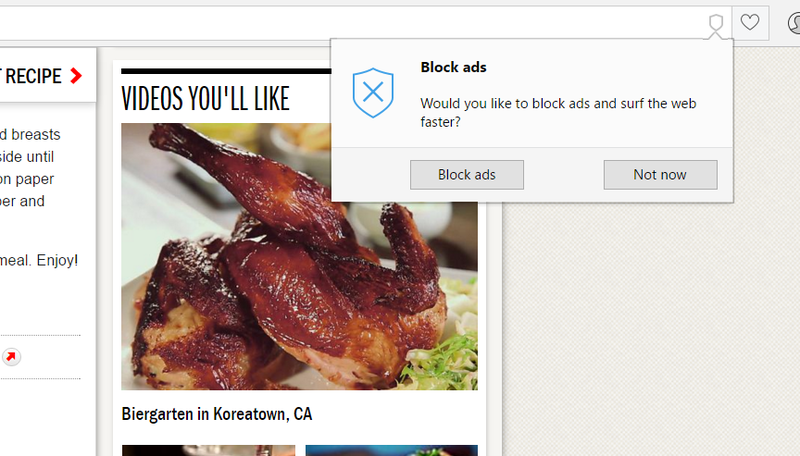 Opera’s latest browser immediately encourages you to begin blocking ads. 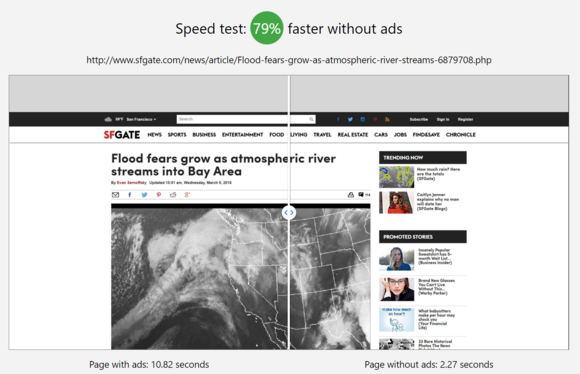 Related: The PCWorld staff discusses Opera’s new ad blocker below.